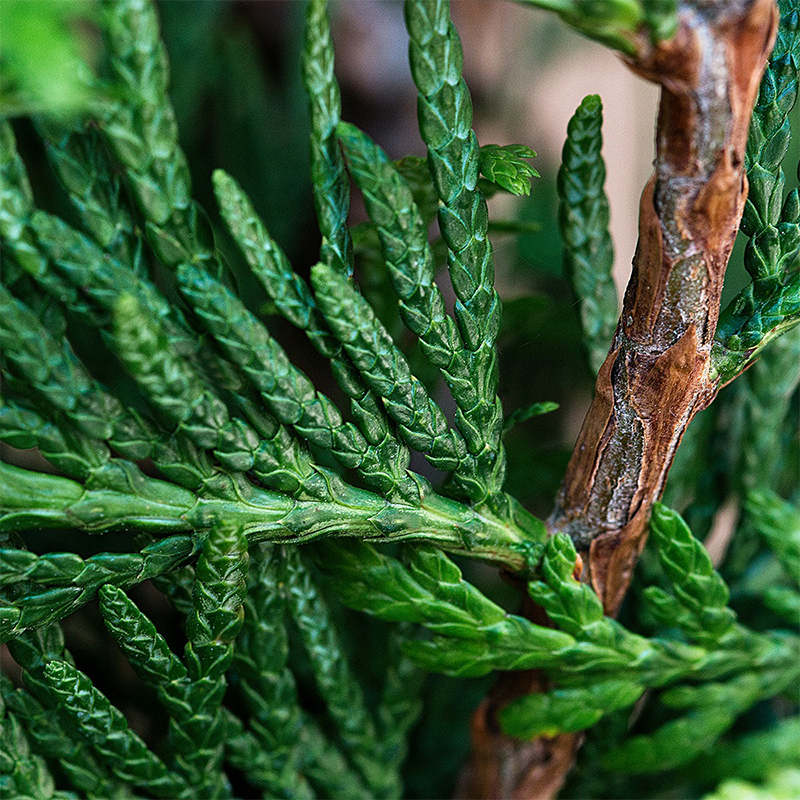 How did Leylandii (Cupressocyparis leylandii) become the fastest growing hedging plant? Still popular despite its reputation for upsetting the neighbours, Leylandii is a hybrid of an Alaskan cypress (for hardiness) and a Californian cypress (for fast growth) and was propagated in Wales in the 1800s by a Mr Leyland who gave it the name. It’s actually one of our top 10 selling hedging plants so don’t let its reputation put you off if you need tall hedging, quick growth, low cost, noise reduction, evergreen colour (or golden evergreen colour in the case of the very lovely Cupressocyparis leylandii Castlewellan Gold or Golden Leylandii for short! ).